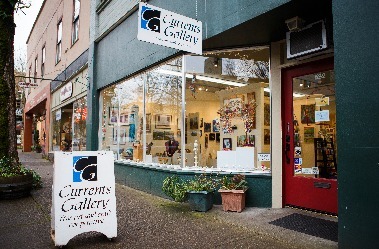 Walk your way throughout McMinnville's stunning galleries and beloved public art installations. Enjoy the authentic character and charm of our historic downtown via its historic buildings, chic chops, tasting rooms, award-winning restaurants, and collections of art to suit all tastes. Wherever you choose to start or end your self-guided tour, there are always new sights to explore in McMinnville. Follow this map to find all the public art during your travels. Looking for more activities in McMinnville, OR? Head over to VisitMcMinnville.com for more information on area restaurants, tasting rooms, wineries, events, cycling maps, hotels, and vacation rentals.